← Are you the next community champion? Northcroft Outdoor Pool is… Almost Open. 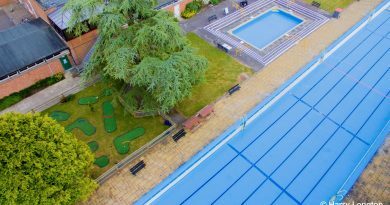 Wed, 27 June 2018 Tony Hiller Comments Off on Northcroft Outdoor Pool is… Almost Open.